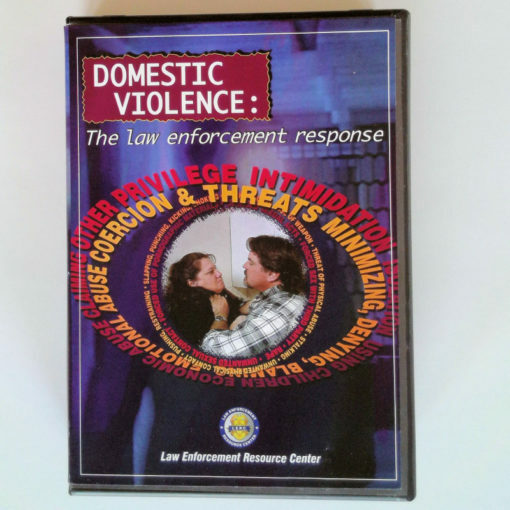 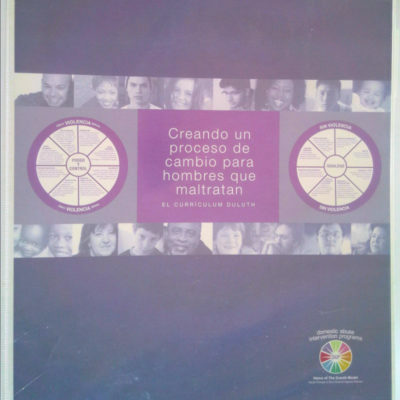 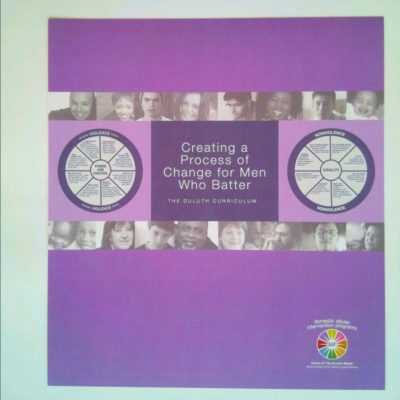 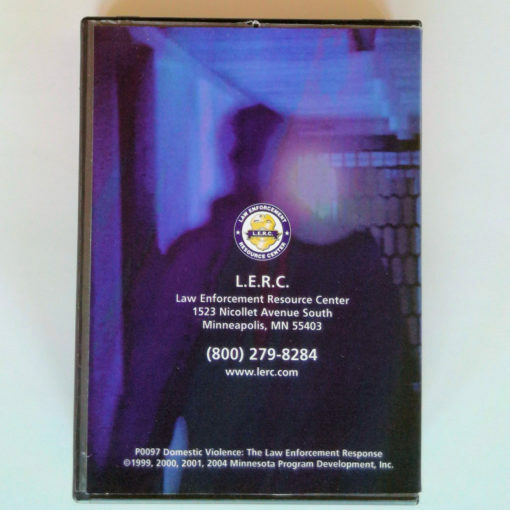 Developed jointly by the Law Enforcement Resource Center of Minneapolis and the Domestic Abuse Intervention Project of Duluth, Minnesota, this curriculum is designed to teach law enforcement officers new techniques and approaches to effectively respond to domestic violence cases. Includes an instructor’s manual and student guide for comprehensive law enforcement agency training in a one- or two-day format. 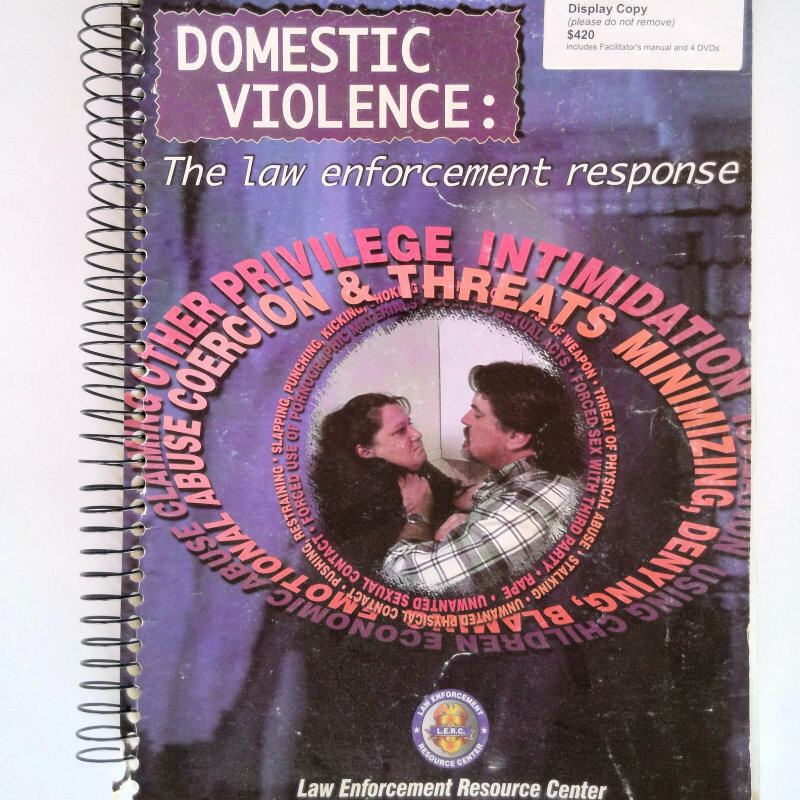 Part 2 – Battering: The Dynamics of an Abusive Relationship. 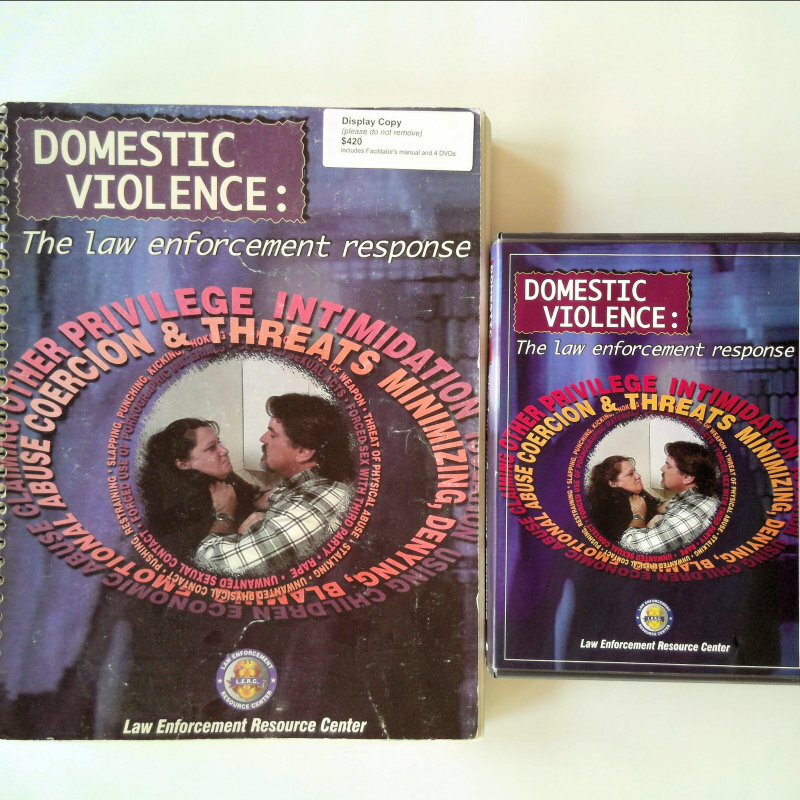 A 30-minute DVD describing how to write a thorough domestic violence-related arrest and investigative report. 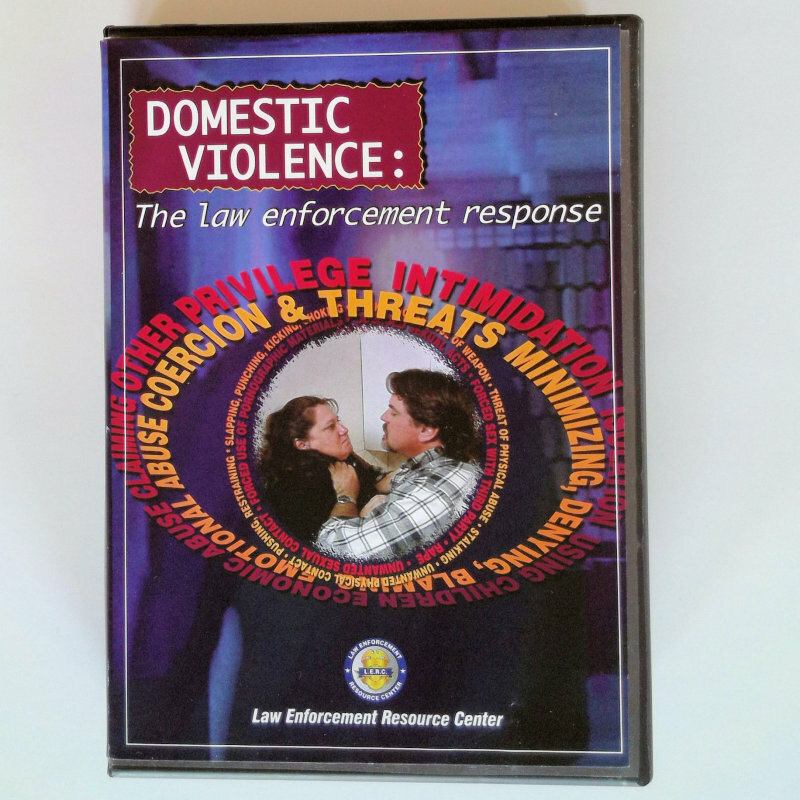 This DVD contains excerpts from interviews with experts in the domestic violence field and addresses some of the issues that will be raised in the training.